You can view our videos on our Vimeo and YouTube channels. Introducing the breadth of Missio’s work, this film focuses on your support of the Church in Malawi. How your Red Box donations support communities in Kenya. 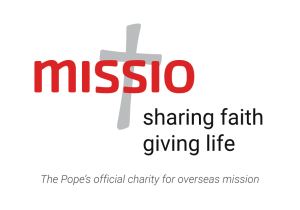 Focusing on the Pirimiti Boys Boarding House, which is supported by Missio. Exploring the life-changing work of a missionary sister in Phnom Penh, Cambodia, supported by you through the Red Box. Meet Sr Sonia, a missionary in Malawi who started a clinic in a village community. A film for children, but worth watching by everyone!  A film about the work of Missio’s children’s branch, Mission Together.